From Bernie Finkelstein’s Facebook page. Bruce Cockburn tries to find a balance between what he wants to perform and what he knows his audience wants to hear. Doing that can sometimes be a challenge because the Canadian singer-songwriter, who will perform February 7 to February 9 at the Egyptian Theatre, has been playing and recording music for nearly 50 years. "There's a bit of strategic thinking in getting a show together," said Cockburn (pronounced KOE-burn). "It's between knowing people will feel ripped off if they don't get to hear some songs and me wanting to play what my own particular interests are at any one moment." Cockburn said he also looks at songs that will go well with his newer songs, some of which are from his most recent album "Bone on Bone," which was released in 2017. 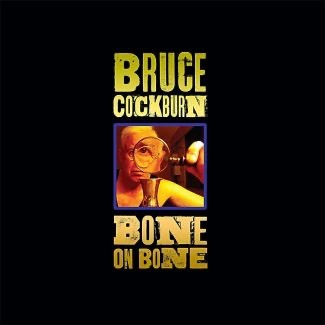 "Bone on Bone" marks Cockburn's 33rd studio album. "The answer to writing a good song is always coming up with a good idea," he said. "I feel there is something about the visceral sense that deals with the flow of ideas. Ideas come from the culture around us, encounters with other people or from the things we live through. Those things are shareable, and the sharing is important. I feel what I do is at the service of that idea." Still, the older he gets, Cockburn knows there is a danger of repeating himself. "Sometimes I'll get an idea that I think is great, and then I'll start working on it only to realize that I wrote about it 30 years ago," he said with a laugh. Another challenge is keeping his older songs interesting, he said. Playing solo sets is one way to do that. "It's just me, a guitar and a voice," he said. "While the solo shows are more scarier, they are more satisfying, because you know the song is being heard. But just like when I'm playing with a band, I still have to execute the guitar parts, and remember the words." The solo performances also give Cockburn more one-on-one time with his audiences. "One of the obvious things about playing solo is that it gives me great flexibility that isn't always available with the band," he said. "I don't have to deal with numbers of people, the crew, lighting cues and all sorts of stuff that are of less consequence." In 2014, Cockburn embarked on a project that required a lot of recollection – writing his memoir "Rumors of Glory." "That was really hard work," he said. "Unlike songwriting, writing a book was not natural to me. There were long periods when I would get bogged down. My editors were flexible with me and I stood them up a bunch, with respect to deadlines." When Cockburn was 100 pages into the first draft, he enlisted the help of his friend, journalist Greg King. "I got stuck and I didn't know how to tell the stories that I remembered," he said. "Greg provided the organizational backbone of the thing." The book documented Cockburn's family life, relationships, his religious convictions and his social and political views that find their way into his music. "It was interesting looking back on my career, because I don't spend a lot of time thinking about it in the day-to-day," he said. Some of Cockburn's milestone events in his career have occured even since the memoir was published. In 2017, he was inducted into the Canadian Songwriters Hall of Fame. In 2018, he won a Juno Award (the Canadian equivalent of a Grammy) for "Bone on Bone." That year, he also won the Canadian Folk Music Award for Top Solo Artist. "Awards are very gratifying, and they're meaningful in a practical way, which means there's publicity," he said. "That, on a good day, can translate to being hired for more shows, or being able to have a band." 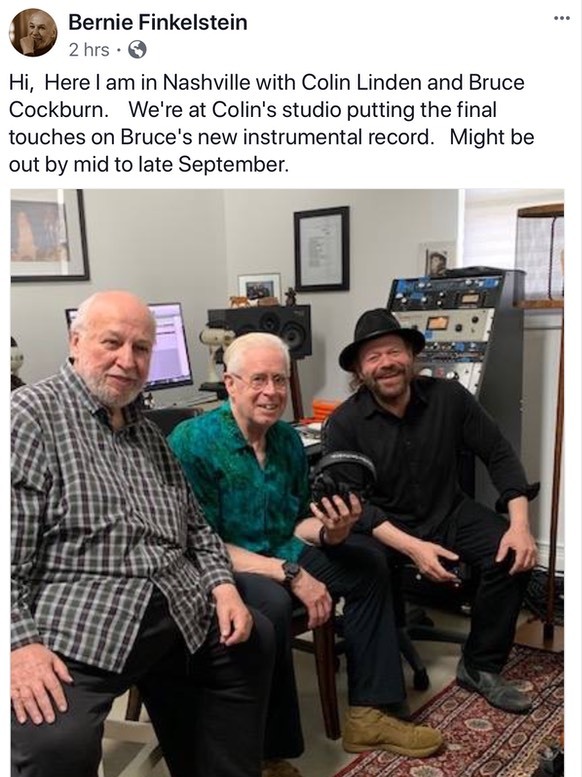 The next project Cockburn is preparing for is a new instrumental album. "We did one called 'Speechless' a few years ago that was a mixture of previous recorded stuff and new songs," he said. "This one will be similar, but the weight will be toward the new music." 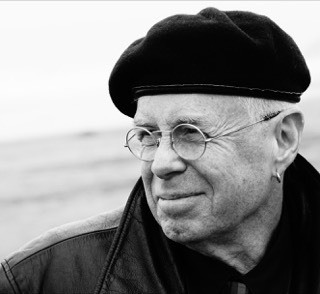 Multiple Juno Award-winning singer-songwriter Bruce Cockburn will headline the 23rd Sisters Folk Festival on Sept. 7. The festival organization announced Cockburn this week. More artists will be announced in an initial lineup to be revealed in early March, according to an email from festival creative director Brad Tisdel. This year’s festival will take place Sept. 6 through 8 at various venues in Sisters. 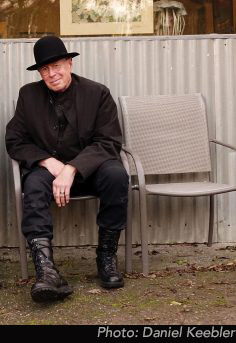 Cockburn, known for his thoughtful lyricism and mix of blues, jazz, folk and rock, launched his solo career in 1970 with his self-titled debut album. He found acclaim in the U.S. with his 1979 album, “Dancing in the Dragon’s Jaws.” He most recently released “Bone on Bone” in 2017. Tickets cost $170 plus fees for all-event passes or $55 plus fees for youth ages 18 and younger, and can be purchased at sistersfolkfestival.org, eventbrite.com or by calling 541-549-4979. Though dates have not yet been revealed, the Sisters Rhythm & Brews Festival has its headliners for its second year. 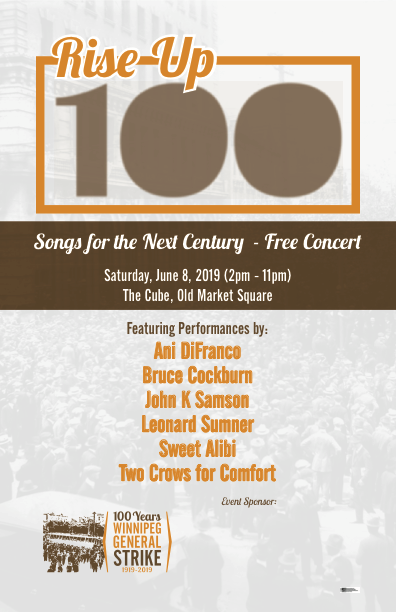 They include gospel/blues guitarist Mr. Sipp The Mississippi Blues Child, country-blues songwriter The White Buffalo, blues-rockers The Eric Gales Band and young guitar shredder Christone “Kingfish” Ingram. Visit sistersrhythmandbrews.com for more information, and stay tuned for more artist announcements and festival dates.